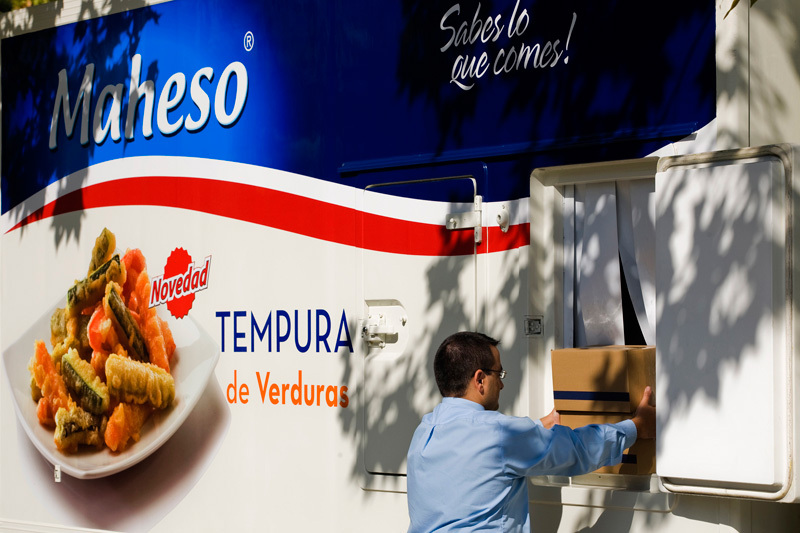 Maheso one of the largest manufacturers of ready-made and precooked frozen products in Spain. We have a wide range of frozen products, from ingredients to ready-made meals, following three basic premises: quality, naturalness and flavour. We are a Spanish company and we focus most of our production at the Montcada i Reixac factory (Barcelona). In it we employ a large human team of about 400 people. In addition, we also have 2 branches in Madrid (Dimalco) and Seville (Maheso Sur). In our commitment to the environment, we follow a precise Environmental Policy that ensures total respect for the environment. Maheso was born in 1978 as a family business and that is how it is today. We started our activity with the commercialization of fresh products, mainly croquettes and cannelloni, for small shops and restaurants. 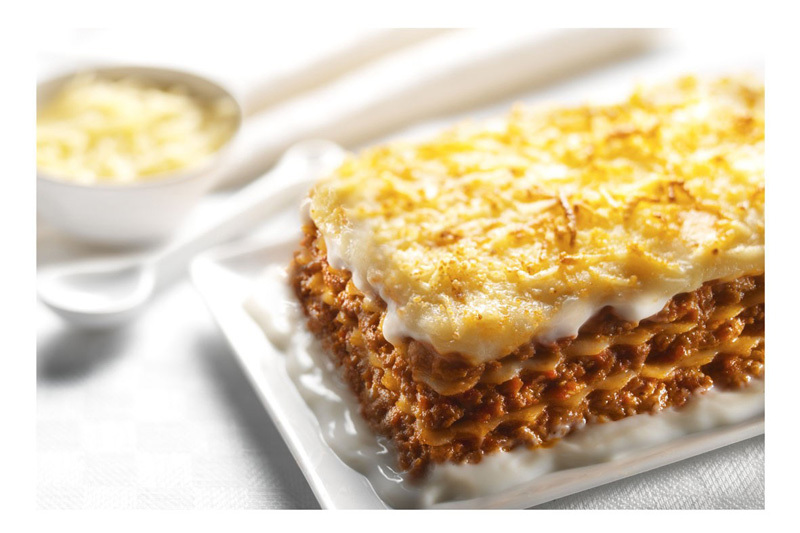 The commercial growth led the company to the production of frozen products, achieving in 1986 to be the largest exporter of prepared dishes from Spain, to more than 15 countries, after becoming the first factory approved for the export to the European Union of ready meals . Throughout our history, Maheso has been characterized by innovation in manufacturing processes and products. 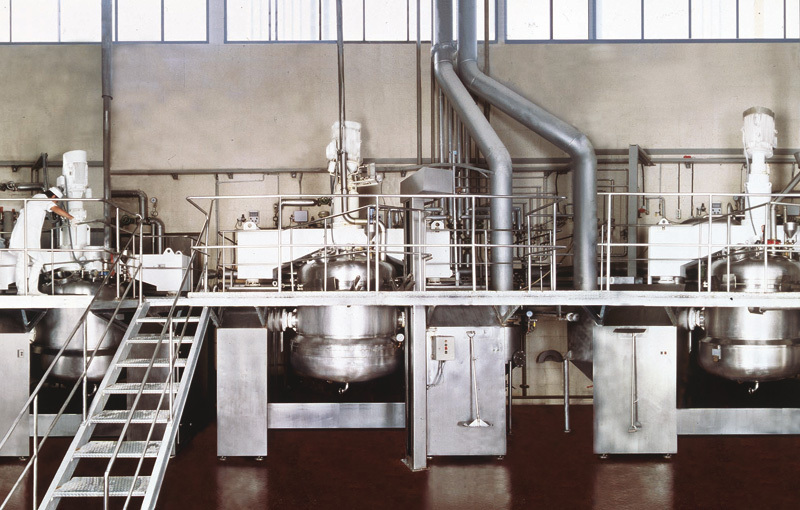 We were the first company to apply the process of continuous cooking and cooling, in 1982, and to exceed two tons / hour of production in a single line. 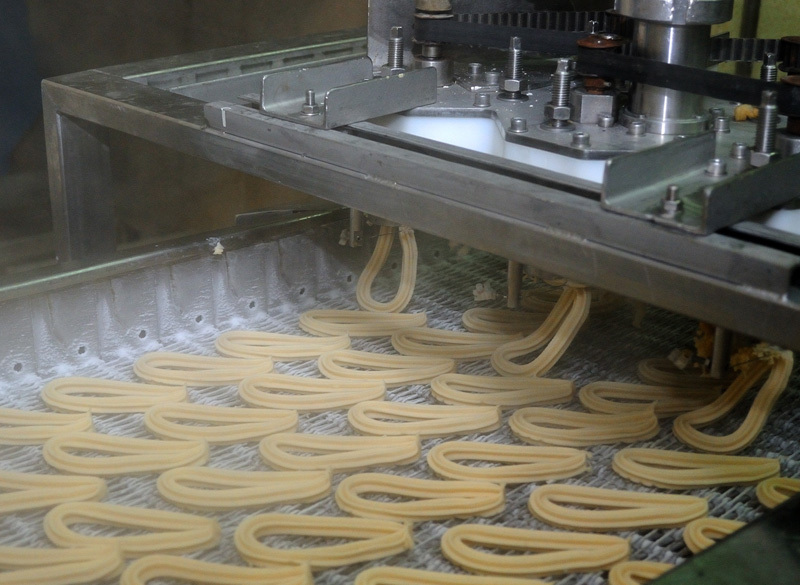 In addition, we develop our own technology to manufacture our products, such as the machines for producing churros lazo. We have been pioneers in launching to the market products of great success, such as mini-machetes or mahesitos, in 1982. We were also the first company to manufacture vegetables in tempura, in 1990, and to introduce nuggets in the Spanish market. At the same time, the products of always grew in importance, and in 1995 already had the largest line of production of cannelloni and lasagna. In the catering sector, in Maheso we launched our Horeca Impulso range with great success in 2002, with quality foods that regenerate quickly in 4 minutes. In recent years we have continued with innovation and among our launches include lasagna 4 cheeses in 2011, pop Nuggets (crispy chicken popcorn) in 2012, gluten-free Nuggets in 2013, churros filled with cocoa cream in 2014, gluten-free fingers and rolls baked in 2015 or other more recent releases such as the lactose-free range in 2017 and the croquettes experience in 2018. All of them, exclusive products in their categories that have allowed us to remain one of the leading companies in innovation in our country. All this effort has been supported by our certifications, BRC and IFS for our Quality System and ISO 14000 for our Environmental System. From large supermarkets to small neighbourhood grocery stores, Maheso is on sale in the whole of Spain. It distributes its wide range of products through large hypermarkets and supermarkets chains, frozen food wholesalers and specialised retail outlets. On an international level, its products are on sale in 18 countries in Europe and on the Latin American market. 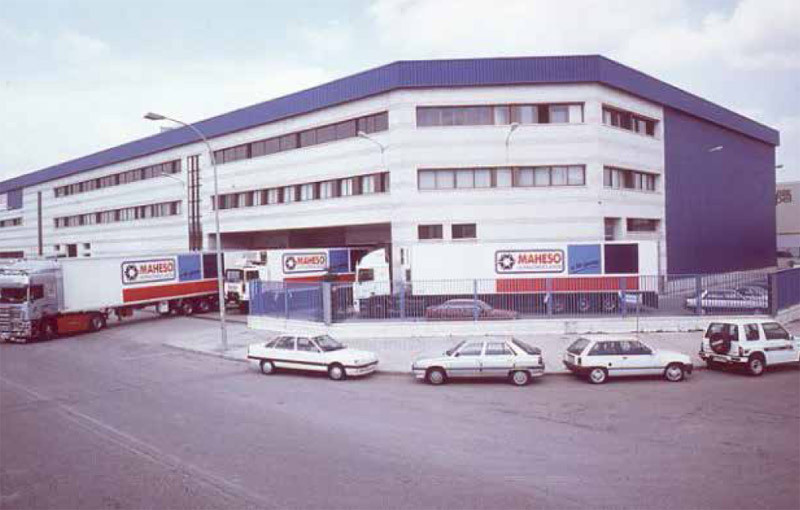 Maheso have their own distribution centres Barcelona, Madrid and Seville. Each regional office has its own sales network and a modern fleet of refrigerated vehicles. In turn, it is a major operator in the food service sector, with products specifically designed for food service professionals. Maheso’s factory is located in the municipality of Montcada i Reixac in Barcelona. Covering an area of 20,000 m2, it is the largest in Spain in the business of frozen food production. It was inaugurated in April 1989 and in 2001 it was extended to accommodate cold storage for up to 43,000 m3. The majority of the Maheso range is produced in these facilities, representing a production capacity of 35 million kilos a year. The facilities combine the versatility and quickness of home cooking with the capacity of a large industry. They have the highest technology in the sector and meet the highest standards of quality and hygiene. Maheso has 15 separate production lines for each type of product in the facilities, which allows for linear processing of food throughout the process. Its cannelloni and lasagne production line, one of the largest in Europe with a capacity of 21,000 units per hour is highlighted. The mission defines the main purpose of the Company and the vision offers us the context in order to take strategic decisions. Therefore, in Maheso we would like to share which are our Mission and Vision as a company. Our MISSION is to take part on a sustainable way on people’s alimentation, by offering them innovative and full quality solutions that are able to solve their needs, bringing value to the Society, Customers and Company. Our VISION is to be perceived in the world of frozen food as leaders thanks to our Quality, Innovation and healthy products, at a national level and with an export vocation. Quality, creation of shared value, personal relationships based on trust and mutual respect, efficiency and making a difference are the principles that in Maheso we follow in our daily business operations. Maheso is characterized by its capacity for innovation and product development and new concepts for the catering industry or for home consumption. We are constantly evolving so as to always achieve customer satisfaction. Hence, our range of products is adapted to suit the tastes and habits of the consumer at all times and to changing market trends. 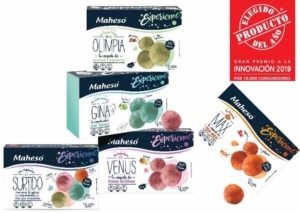 Choosing the best ingredients and in the best expert hands, Maheso manages to reach the highest standards of quality by subjecting our products to rigorous controls in order to certify it. This desire to achieve excellence is also evident in our concern for the health and nutrition, making our products form part of a healthy, balanced diet. The success of our company is based on the constant search of competitivity counting on the talent, effort, commitment, proactivity and well-done work of our human capital. In Maheso we cook for you and we do it as you would. Our Master Recipes are made with ingredients of the highest quality, without hydrogenated fats, without colorants or added preservatives. The health and healthy living habits have become the way of life for a large part of us. That is why we choose foods that help us lead this healthy lifestyle. It’s important that the products have clearer labels to allow us to make better decisions and choose well. It’s important to declare openly the ingredients of each product and to make it clear and comprehensible the way that the ingredients are explained themselves. 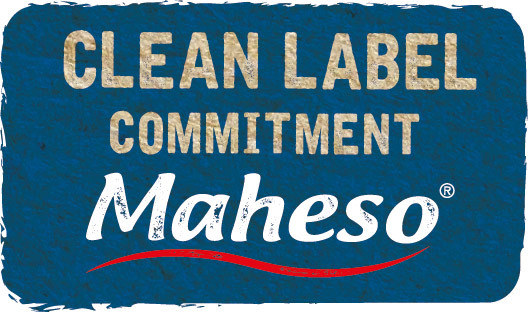 That’s why in Maheso we have our commitment “CLEAN LABEL”, making more transparent labels on our products, so that the consumer receives clearer and simpler information, easy to understand. For years, we’ve started the production of our products without hydrogenated fats, without colorants or added preservatives, prioritizing the use of natural flavors and noble raw materials. Neither flavor or palm oil enhancers aren’t used, thus eliminating artificial ingredients from our recipes. We continue in this line and with a firm commitment to continue improving continuously. Maheso is one of the pioneering food industry companies to be certified in the ISO 14001 Environmental Management standard, for their criteria of sustainability and environmental friendliness. As a result of obtaining this standard, Gedesco SA’s management has set up an Environmental Policy focused on the control of environmental impacts generated by the company’s business activity. Control of wastewater generated by the activity at the plant. 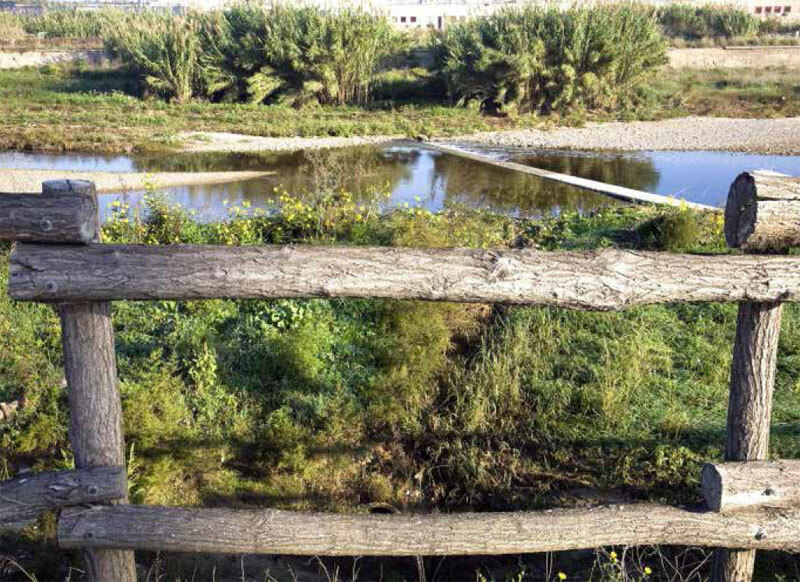 Since 1998, Maheso has had a biological wastewater treatment plant with a capacity to treat 600 m3/day of wastewater. With the purified water at this facility, a total of 1,500 families would have their daily water consumption needs met. Control and monitoring of combustion gas emissions into the atmosphere. Management of waste generated, in accordance with current legislation. Compliance with statutory environmental requirements. Promotion of energy efficiency and recycling. The aim of all the above actions is care for the environment, showing Maheso’s commitment to an environmentally-friendly and resource-saving industrial business activity. Flavour of Year 2012 award to our Vegetable Tempura and 4 cheeses Lasagne. Flavour of Year 2013 awarad to our range of precooked meat: Pop Nuggets, Chicken fingers and Chicken breasts. Product of Year 2013 award to our Pop Nuggets, crispy chicken pieces. Product of Year 2014 award to our Paella Marinera. Product of Year 2015 award to our filled churros. Flavour of Year 2016 award to our Gluten-free Chicken fingers and gluten-free Nuggets. 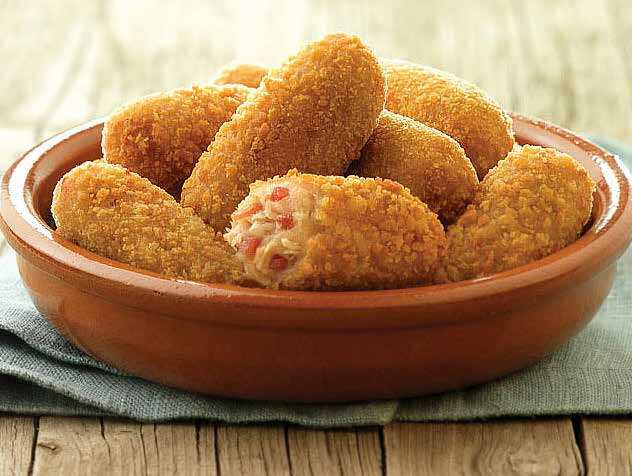 Product of Year 2019 award to our Experience Croquettes.